All of us have plans for the future and these plans include making so much money that we don’t really have to look at the price tags anymore. But we all know that we will be able to achieve this goal not until we are in our middle age because making money requires a lot of hard work and time so you can’t even think of getting rich in your 20’s or even 30’s because during these years you will be working so hard that you can’t possibly imagine. However, the ironic fact is that there are some people who do not have to follow the same timeline because they are rich as kids. Want to know who they are? Keep reading. The first kid that we have on the list is Jaden Christopher Syre Smith (Jaden Smith) who is not only an American actor but also a rapper and is the son of Jada Pinkett Smith and Will Smith. Jaden worked with his father Will Smith in his first movie that happened to be the pursuit of happyness. While you might think that he is rich because his father is, we must tell you that he started working at the age of seven when most of the kids are busy eating chocolates. 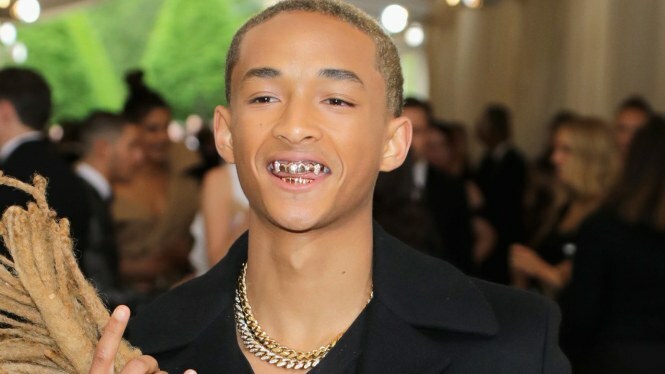 And in case you don’t know, Jaden’s personal net worth is estimated to be over $9 million, but he also has the money his parents will eventually leave to him, making his current Smith family income over $554 million. Dannielynn Hope Marshall Birkhead is an American child model, tabloid sensation and reality television personality. She is the daughter of the late great Anna Nichole Smith who wan an actress and also a model. Dannielynn also followed the footstep of her mother and eventually got a plum job for modeling as Kids Guess. She now worth over $10 million. What were we doing as kids? Probably eating mud and these kids knew that they had to do something in life. Abigail Breslin started her career landed a gig for a commercial when she was 3-years-old. Two years later, Breslin debuted in her first film, Signs (2002) directed by M. Night Shyamalan. The film was a box office success. Her breakthrough performance came in the year 2006 when she starred in a comedy-drama called Little Miss Sunshine. The film was a critical and commercial success and Breslin received rave reviews for her excellent performance. She received many nominations including the Academy Award for Best Supporting Actress and Screen Actors Guild Award. 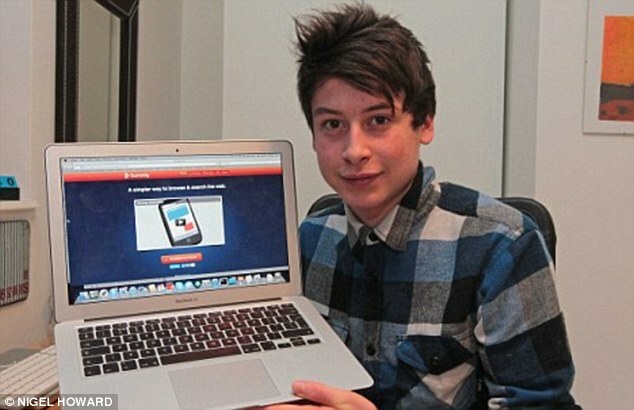 Not all the kids make money through acting or modeling, some are super smart and they adopt other careers like Nick D’aloisio who is a 19-years-old computer programmer from the United Kingdom. He became an internet entrepreneur when he was just 15 years of age. A technological genius, D’aloisio is best known for inventing Summly, an application for iOS which he later sold to Yahoo for $30 million. He received many accolades including Wall Street Journal’s “Innovator of the Year”, TIME Magazine’s one of the world’s most influential teenagers etc. In 2014 he won the Apple Design Award at WWDC. Currently, pursuing Computer Science and Philosophy from Hertford College, Oxford University, D’aloisio is one of the youngest self-made millionaires in the world. While some children have to earn their wealth, others are just lucky. 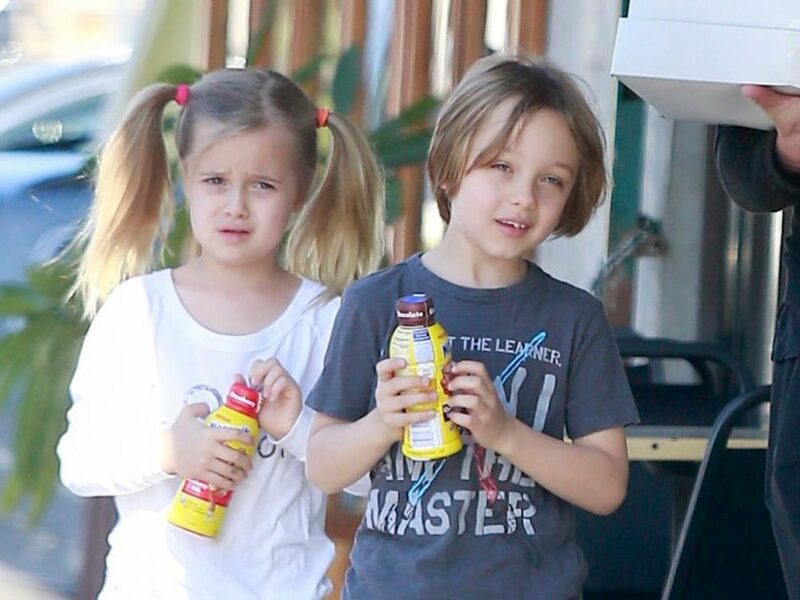 Knox & Vivienne Jolie Pitt are twins of Hollywood power couple Angelina Jolie and Brad Pitt. When they were born in 2008, in a seaside hospital in Nice, France, there were media people circling the place like a vulture trying to catch one glimpse of the children. The first picture of Knox & Vivienne Jolie Pitt was reported sold for $14 million which became the most expensive celebrity photographs ever taken. 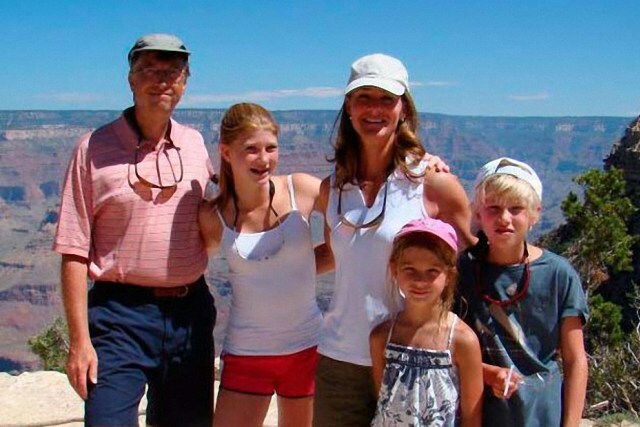 Since Knox & Vivienne are children of one of the highest paid celebrities in the world, it’s no surprise they ended up in the number 2 passion of the 10 wealthiest kids in the world today. Want to have a look at a few more? Keep reading. Suri Cruise is an 11-year-old of actor Tom Cruise and actress and model Kate Holmes. Though she has no been with her father for a long time now because he divorced her mother. 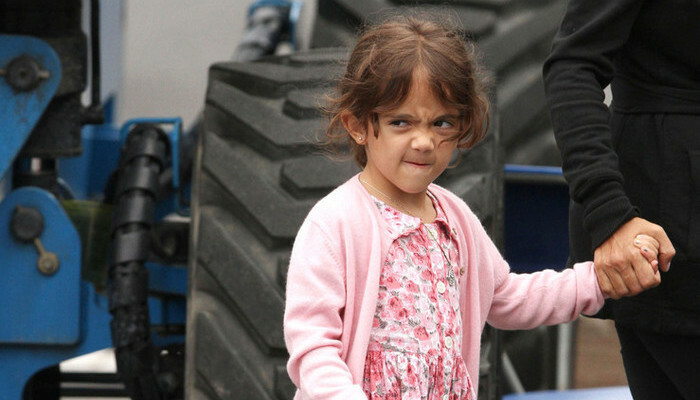 Her father is worth an estimated $500 million and her mother is worth $26 million and Suri has already begun to take some acting and modeling positions which makes her among the list of richest kids in the world. The thing is that some have it easy while others have to struggle, so be patient and wait for your time to change. Valentina Paloma Pinault was born into a very wealthy home and her father is worth $15 billion and her mother is worth $88 million. Although Valentina has not actually earned any of her own money, there is a house worth over $12 million in her name. That’s a lot of wealth for a 7-year-old. She stands to inherit a great wealth and already has a $25 million trust fund in her name. It seems like the girl is born with a silver spoon in her mouth and she really doesn’t have to do anything in life because she has it all already. 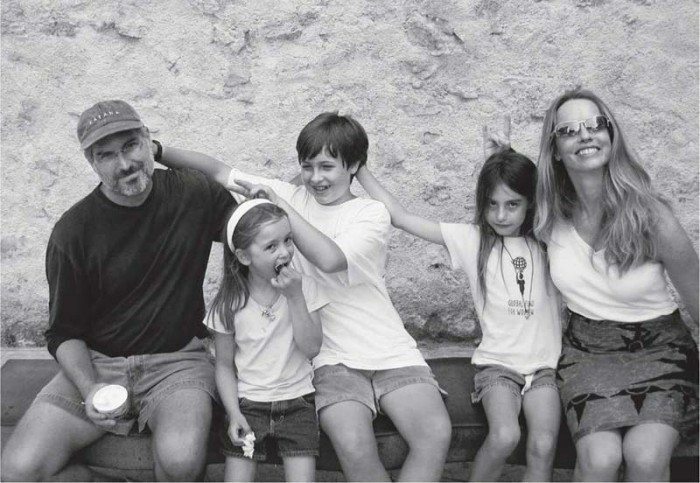 Known as the children of the Apple Empire, they are the children of the late Steve Jobs. At the time of his death, Jobs was worth $25 million and his wife, Lauren Powell, inherited his fortune. He had previously set up trust funds for all three of the children with an unknown amount in each account. They don’t have a net worth listed with Forbes magazine, they are estimated to be worth around $20 million as a group and stand to inherit their mother’s money when she passes. With this, we have reached the end of the list but we have another one for you. The list kid that we have on the list is Prince George of Cambridge who is the elder child and only son of Prince William, Duke of Cambridge, and Catherine, Duchess of Cambridge. His parent’s royal wedding was one of the most watched events on television all over the world. The press continues to write about the Royals daily. 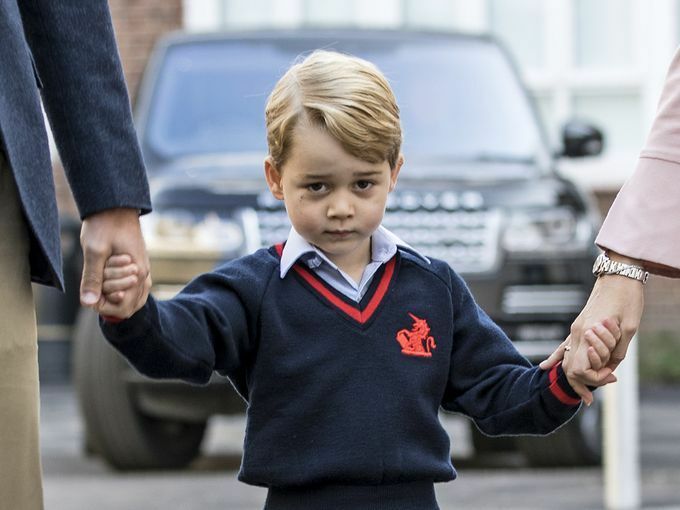 The next most publicized event was the birth of little baby George and this kid is literally born to rule. How lucky can someone be? Sigh. I am sure all of us will achieve our goals too, sometime in the future. We hope that you liked the article, don’t forget to SHARE it with the people around you!